If you thought that the 10 million units of the Galaxy S III that Samsung sold in two months was a result of pre-orders and a limited number of enthusiastic Android fans, thinks again! Sales of the Galaxy S III are still actually gaining momentum, with over 20 million units sold in almost 3 months. Details after the jump! The news of the sales figure comes directly from an official press release published by Samsung, in which which discusses the landmark sales figure in detail. 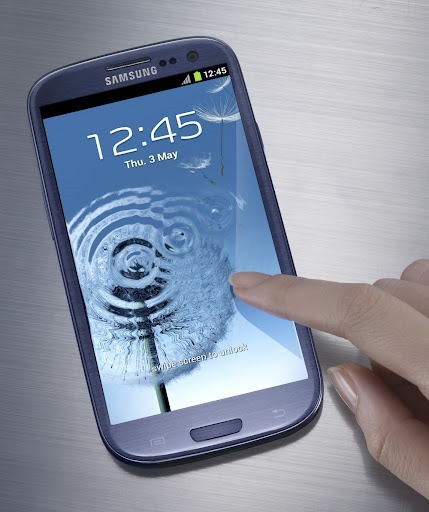 According to the official press release, the Galaxy S III has sold just over 20 million units throughout the globe in a mere 100 days, with 6 million units sold in the EU, 4.5 million in Asia, 4 million in North America and 2.5 million in Korea. If you divide units sold by the days since release, you get an amazing 200,000 units sold each day. That’s up 10,000 from the 190,000 units / day figure that was noted in the sales figures released in late July. 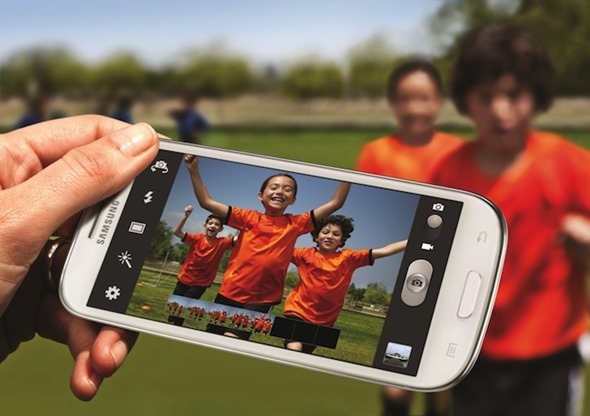 Samsung’s Galaxy S brand has become increasingly popular over the last 2-3 years. The Korean electronics company sold 24 million units of the original Galaxy S, and 28 million of the Galaxy S II. With those figures in mind, the S III has sold six times as fast the Galaxy S and three times faster than the Galaxy S II (which was wildly popular on its own). I’m still very much against the idea of phones with super huge displays because they are just uncomfortable to use, but there are millions of people who think otherwise. There are advantages to such displays, obviously: typing becomes more accurate to the increased area for each key, watching videos on a 4.8-inch HD display is an altogether different experience than watching them on a 3.5-inch one, gaming becomes more enjoyable etc. etc. In related news, Samsung recently added brown, red, black, and gray color variants to the Galaxy S III models. Also, Android 4.1 Jelly Bean will be coming really soon to the device, as we saw leaks of rather stable ROMs in the past few weeks.